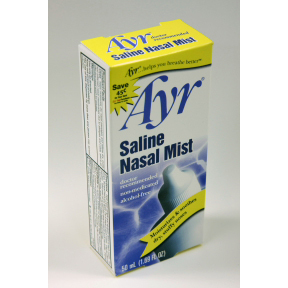 1.69 fl oz travel size saline nasal mist in plastic spray bottle, in box. Moisturizes and soothes dry, stuffy noses. Non-medicated. Alcohol-free. 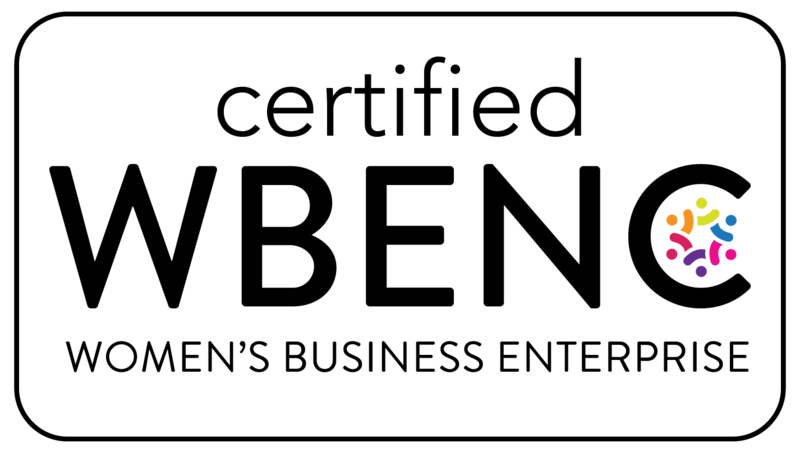 Thimerosal-free.